Rits Garden covers an area of 127,000sqm with a total gross are of 64,000sqm, it contains 138 detached villas that range from a 408sqm 4 bedroom layout to a 560sqm 4 bedroom layout. The compound is peaceful and green and has a European style and continental feel to it. It is close to Dulwich College making it ideal for families. 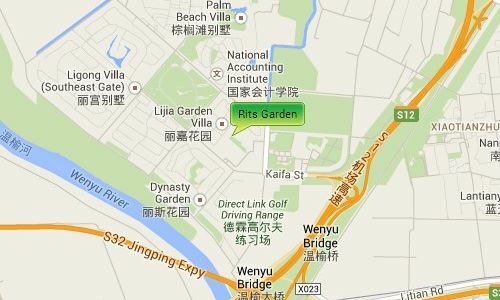 Rits Garden is 500 meters fro mthe Yanglin West Exit of the Airport Exporessway giving it easy access to both the International Airport and Central Beijing. 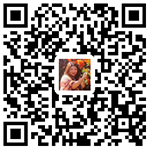 It is near to the beautiful Wenyu River in the Shunyi area.